Refurbished offices benefiting from an efficient floor layout, comfort cooling and three compartment data trunking. Floors can be sub-divided. 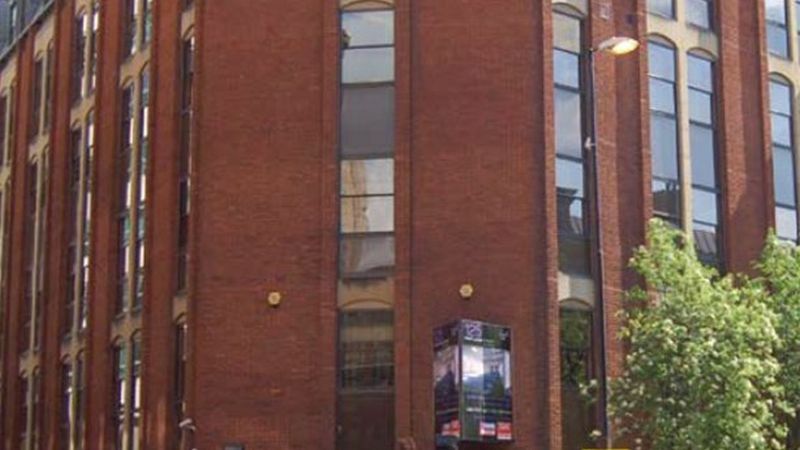 The building occupies a prominent position on Portland Street at its junction with Dickinson Street, close to Manchester’s financial district, in an area renowned for attracting professional occupiers.